Labor Day is a day to celebrate you! You work hard all year long and deserve to take advantage of our Labor Day Sale! 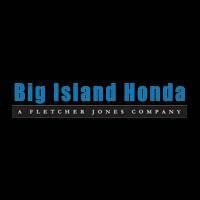 A brand new season is just around the corner, so what better time than now to get into the Honda of your choice? 0 comment(s) so far on Labor Day Sales Event!